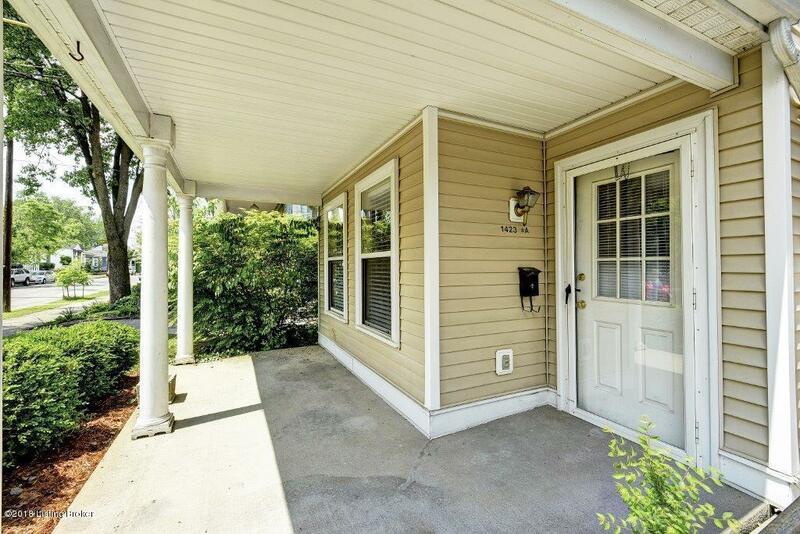 Wonderful first floor condo in the Original Highlands! 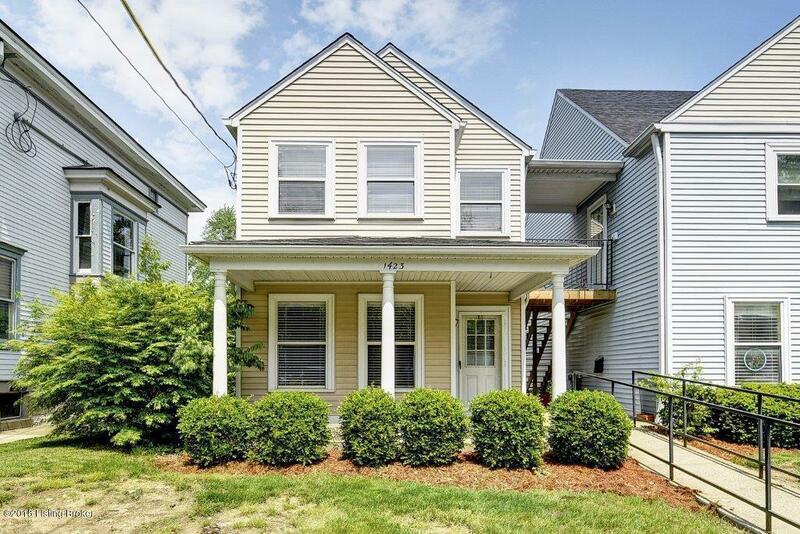 Live just 2 blocks from the Barret Avenue and the Baxter Avenue business districts. 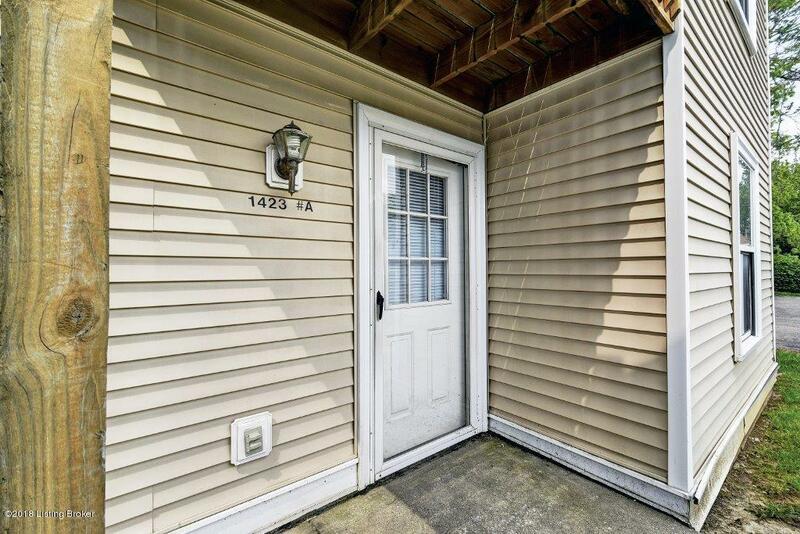 This spacious condo features an open floor plan with a recently remodeled kitchen, ensuite laundry, oversized bathroom w/ zero threshold shower, 3 bedrooms, and 6 closets. This unit has 2 designated off street parking spaces. 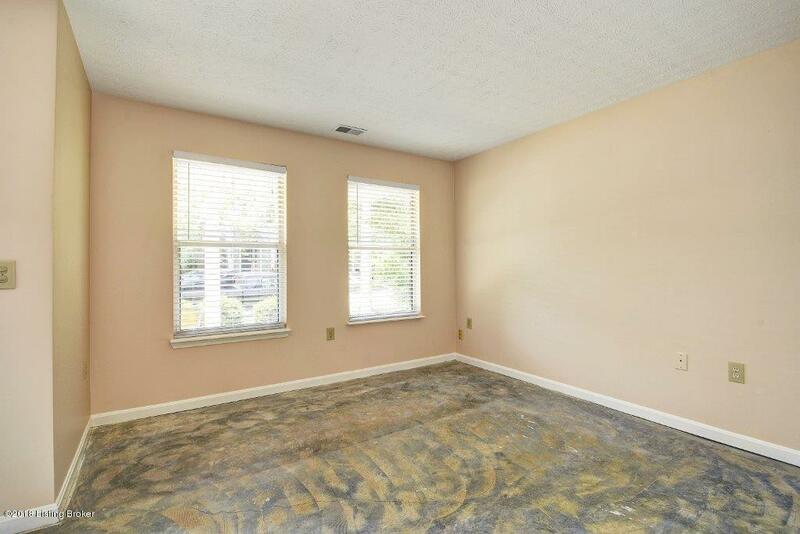 Seller is offering a $3500 flooring allowance w/ full price offers.